Peter Marsh, Founder of Made Here Now, an initiative to change perceptions of UK manufacturing and attract more talent to the sector takes a look at The Engineering Talent Project. Some of Britain’s biggest engineering companies are backing what they believe is a ground-breaking project to promote technical disciplines to young people, amid signs of growing government encouragement for their efforts. The Engineering Talent Project being organised by the Royal Academy of Engineering (RAE) will focus on use of social media and advertising to convey “dynamic and exciting” images about technical disciplines in a bid to encourage more young people to consider careers in these areas and so reduce skills shortages. In a tweet in September the head of the ETP said the new project – which will use the slogan “This is Engineering” – is “the biggest engineering promotion campaign since WWII [Second World War]”. More than 10 companies have so far said they will pay for it, committing about £1.8m. The government’s industrial strategy, published in November, promised an additional £406m for maths, digital and technical education, “helping to address the shortage of science, technology, engineering and maths (STEM) skills”. Employers and education groups have long argued that the unglamorous image of technical jobs – not just in manufacturing and engineering but in other fields too – has constrained economic progress. Made Here Now aims to raise the profile of Britain’s production industries and make them a more popular career choice among young men and women. Richard Hamer, director of education at defence company BAE Systems, one of the big companies backing the ETP, says the scheme “will be an unparalleled multiyear communications campaign to encourage the take-up of careers in engineering”. Other groups putting cash into the programme include Airbus, automotive and aerospace manufacturer GKN and Jaguar Land Rover. GKN says the project should help “tackle the huge deficit of engineers we have in this country” while JLR sees the project as a “multi-intervention programme of work designed to promote engineering to a wide target audience”. Four of the big companies supporting it – BAE Systems, Airbus and National Grid and Anglo American – are providing £125,000 each while Siemens is contributing more than £100,000. Babcock, JLR and GKN have not said how much they are giving while others have yet to identify themselves. Due for a formal launch in January 2018, the ETP is an effort to pull together some of the best ideas from many existing projects trying to boost interest in science and technology. 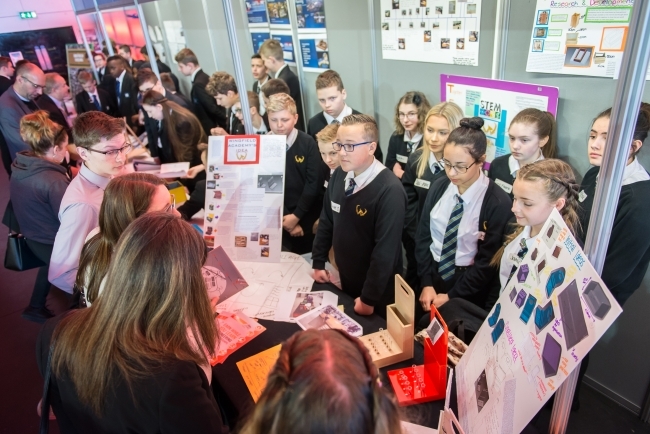 It is being orchestrated by the RAE – which sets out “to advance excellence in engineering” – in association with the Tomorrow’s Engineers programme of EngineeringUK, a promotional agency. It comes as government interest in boosting awareness of science and technology careers among the young appears to be on the rise. The industrial strategy mentions “skills” 192 times. It describes a serious “unmet demand from employers” for STEM graduates: 40 per cent of employers say a shortage of STEM graduates is “a key barrier” in recruitment. Jobs in science, research, engineering and technology are expected to rise at double the rate of other occupations between now and 2023, the strategy says. The ETP comes as the government organises a set of separate programmes to boost engineering as part of 2018 being designated the Year of Engineering. There is no formal link between the two projects. Julie Nugent, outgoing chief executive of the Design and Technology Association (DATA), a charity that advises on school curriculums and supports teachers, says: “It often seems the [STEM] initiatives are taking place purely on an independent basis and without a plan or vision.” The association is a partner of the Made Here Now project. Some of the 600 organisations have reported funding problems – perhaps due to heavy competition for a restricted pot of cash and with potential donors becoming more selective. The most prominent casualty has been Young Engineers, a charity that said it had worked with 1m students in “several thousand” schools prior to its demise in mid-2017 after running up substantial deficits in three of the four previous financial years. The charity, founded in 1983, was known for its Young Engineers clubs in which groups of schoolchildren participated in “hands-on” engineering activities. It was forced into liquidation after failing to replace funding from EngineeringUK and the Lloyds Register Foundation. 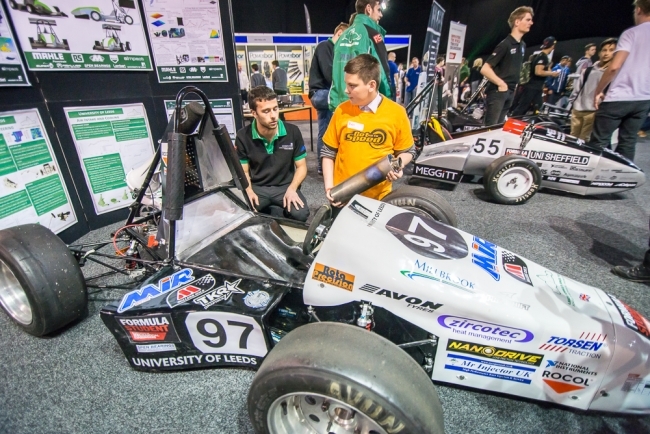 In 2015/16 Young Engineers recorded a loss of nearly £40,000 on spending of just over £300,000. Donations more than halved that year to just over £100,000. 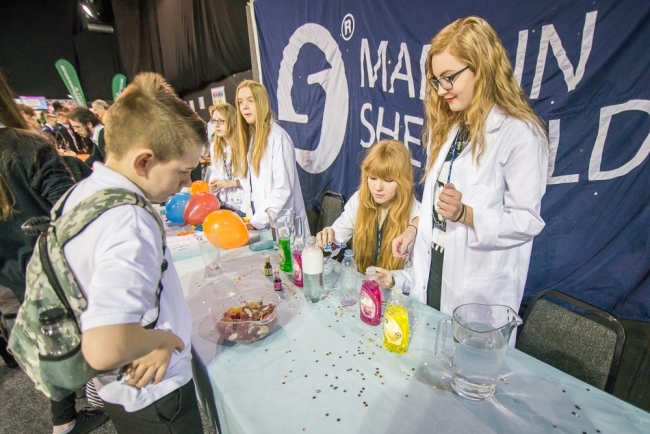 “A factor which may have hindered Young Engineers’ search for funding is that when the organisation started it was leading the way – now, more than 30 years later, there are countless STEM Clubs and organisations that deliver a similar offering,” says Susan Scurlock, chief executive of Primary Engineer, which also works on science and technology with schools. DATA has also suffered funding problems. In 2016 the charity spent £1.4m and made a loss of £364,000. Donations and legacies fell from £393,000 in 2015 to £149,000. A government grant of £58,000 in 2015 was not repeated. The charity submitted bids for £1.3m of funding in 2016 but received less than a tenth of that. Following a “restructuring” of its operations, Nugent, who leaves the association at the end of 2017, says it is on a “sounder financial footing”, set for a reduced deficit for 2017 and a “small surplus” in a few years’ time. John Barber, who runs Work-Wise, a small STEM charity based in Sheffield, says most small groups such as his have “relatively small sources of income”. While they would like to bid for larger amounts, the processes needed are often “far too bureaucratic” for such organisations to manage.